So, by request I am offering a FREE comfort food fall group - CLEAN COMFORT COOKING! This group is designed to help you with those weekly meal plan ideas, provide some, clean, comfort food meals that will satisfy and keep your tastebuds happy family! Perfect for fall, when we want to curl up with our favorite comfort foods, but no one likes to pack on the pounds! - Step 1 is to "like" my page - Vanessa.Fitness so that you can be guaranteed to see all posts and updates from me. - Step 3 is to share this event with another busy mama or someone who you think could benefit from the addition of quick, easy, healthy, tasty comfort food meal ideas this time of year. I will provide the meal plan by Friday, October 7...complete with recipes and a grocery list guide! For 5 Days (beginning October 10) I will post the recipes for the day, along with clean eating tips to help you make the best of this group! (which you will have access to after liking my page). Traveling can throw the most disciplined healthy people off track. 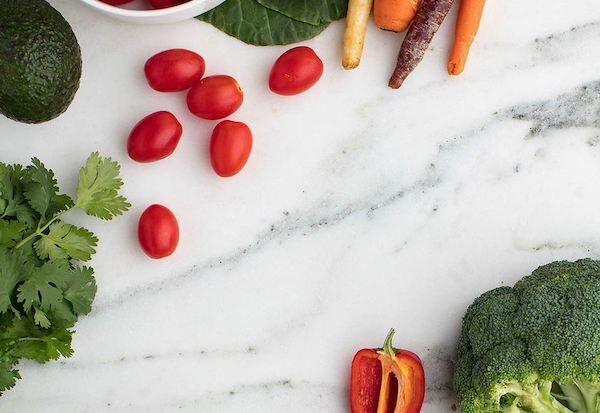 Figuring out what to eat usually without the use of a kitchen to cook and make our own food, with ingredients we know, and without a refrigerator to hold fruits, veggies and proteins can make eating nutritious foods more challenging. 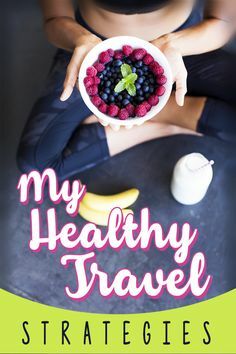 Then having to navigate restaurant menus and the preferences and tastes of other people who are traveling with us, can send us quickly off track from our nutrition goals. 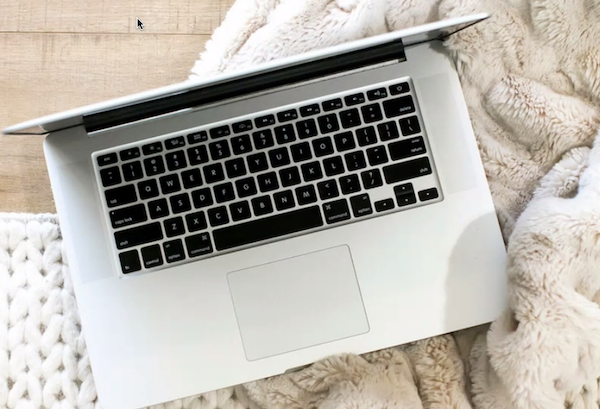 Below I have some tips to help us deal with these challenges, but also check out my tips to stay on track for the weekend, and tips for dining out at a restaurant! Nuts, unsweetened, preservative-free dried fruit (like dried figs or mulberries) or fresh fruit if possible, pre-washed grapes and cherries and packed a cup each in ziptop baggies. Whole grain crackers and pre-popped popcorn (3 cups counts as a whole grain serving) and, whenever I travel, if I have access to a fridge at my destination, the first thing I do is go to a grocery store and stock up on baby carrots, cucumber, celeery, greek yogurts, hard boiled eggs, and fresh fruit. AND, if I'm traveling by car, I always bring Shakeology and my blender. Step 2. I go online to check the “food radius” around where I'm staying, including grocery stores and food markets within walking distance. On one recent trip, I knew that a Trader Joe’s was about a 10 minute walk from my hotel. Before I even unpacked my bags, I strolled over and stocked up. Step 3. Next, I scope out which restaurants near my destination offer healthy selections. This way when I have lunch or dinner out, or I get to pick the place I’ve already done the leg work. Some chains like PF Chang’s, Chipotle, and Panera are sure bets because I already know the menu and have healthy go-tos. And in many cities I’ll use sites like www.menupages.com or www.opentable.com to view menus online. If I already know where to go and what to order it’s much easier to follow through rather than relying on room service. Step 4. Do SOME type of movement every day, and get the family involved. Go for a walk, do some push ups or squats, go to the hotel gym, OR, even stream Beachbody On Demand on your smartphone, tablet, or laptop, but do 30 minutes of continuous movement each day. Step 5. 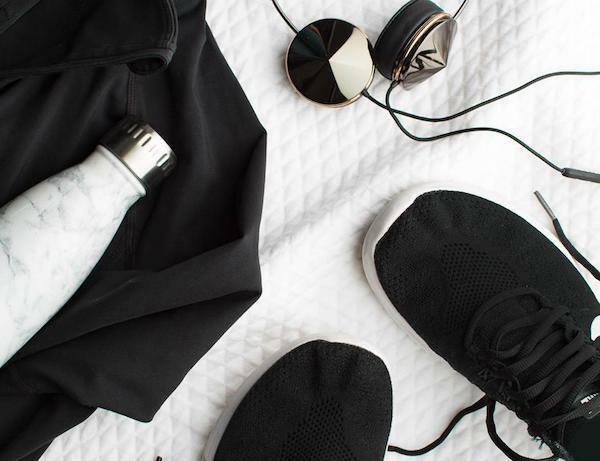 Bring a refillable water bottle and drink half your weight in ounces of water each day. Step 6. If there is a big event around food, choose one or two items that you really LOVE. Have a serving and walk away. You don't want to feel this way anymore so that food is NOT worth it. It's not that you CAN'T have it, but you DON'T WANT to have it anymore. You want a healthy body!! Step 7. Enjoy yourself. Make it about the reason you're traveling, not about food, the best dish or what tastes delicious. If you would like more tips and support, fill out the form below to be considered for my upcoming accountability group. The one thing I always tell my challengers is "Take before pictures and measurements." No one wants to do this. Who wants to see the way the look in just a sportsbra and shorts, frozen in time, in a photo? After all, there is a reason we start a fitness and nutrition program: whether its to lose weight, get healthier, or develop muscle, we don't really want to see the REASON for it staring us in the face! But, I explain the photos and measurements help us on our journey. First, they motivate us. We look at the photos, reality, what we've been ignoring. Second, they give us a point to see how far we've come. My before photos and measurements are providing me measurement and accountability of my progress for this 90 day program. After two weeks of Body Beast, I've lost 2 pounds and 2 inches overall! This might not seem like much, but I can see some changes in my body, in my abs and in my legs, and muscle weighs more than fat. 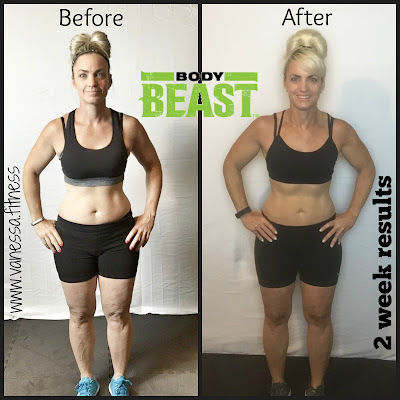 I chose Body Beast, because I want to develop more muscle and get leaner. While I loved Hammer & Chisel, I felt I needed to step up my level of weight training and train like an athlete. After only two weeks, I'm not there, yet, but I'm on my journey. Looking at my before photos, you might be thinking "I guess she really did have some work to do, but how?" She posts about all of this healthy eating, drinks those shakes and says she exercises every day why did she look that way?" Well, I enjoyed my summer, maybe a bit too much! This summer I stopped weight training, completed the Country Heat program, and had a few margaritas, mojitos, ice creams, and too many tastes and samplings of yummy foods. While I didn't gorge myself, I also didn't practice the 80/20 nutrition rule, where I stay on track with nutritious eating 80 percent of the time, and have a treat 20 percent of the time. Since starting Body Beast, I love being back on track. I LOVE strength training, and muscle development. I still have 10 weeks to go, and I can't wait to see the results every two weeks. I am feeling fit, strong, and happy! In addition to my two week physical results, I'm also seeing non-physical transformations in that I'm increasing the weight that I lift, and can keep up with all the reps in the program. With my transformation photos, I can also see some new ab definition, some shoulder and arm definition. I wouldn't be able to see this without those photos. The program is challenging! It's taught me about supersets, giant sets, and how to increase my weight safely. Let's get real - IT'S HARD! Somedays, I'm just not motivated to workout, because I know it's going to be HARD, and I'm going to be SORE! I'm always grateful when I'm done, but especially on leg day, my legs turn to spaghetti, and they feel the workout for two days! 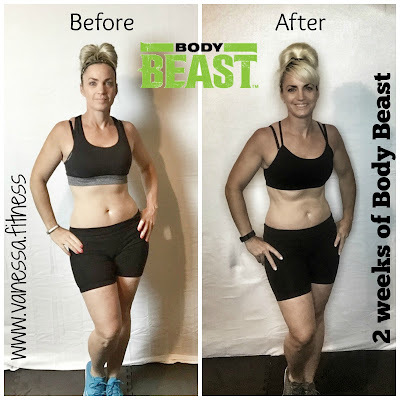 Thank goodness for the Beachbody Performance Line. I'm using Energize (to give me that extra oomph in my workouts), Recover (30 minutes after the workout to help the muscles repair), and Recharge (taken before bed to help muscles repair during rest). Because I'm lifting heavy and developing muscle, my nutrition has changed too. I'm focusing more on protein, and also eating with a focus on macronutrients (carbs, fats, and proteins), a whole new way of eating a balanced meal! It's challenged me to really look at the nutrients I put in my body. At the same time, I still struggle with snacking and taking a bite of this or that while I'm making lunch or dinner for my family. A handful of goldfish crackers or a spoonful a mac n' cheese can add up. I'm working on it. 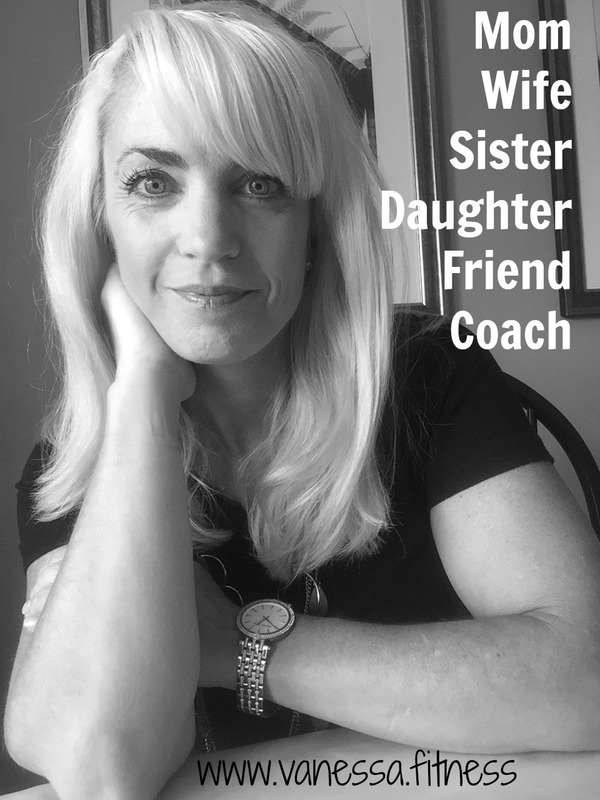 As a coach, I still have struggles with fitness and nutrition. But, I'm choosing to overcome them. 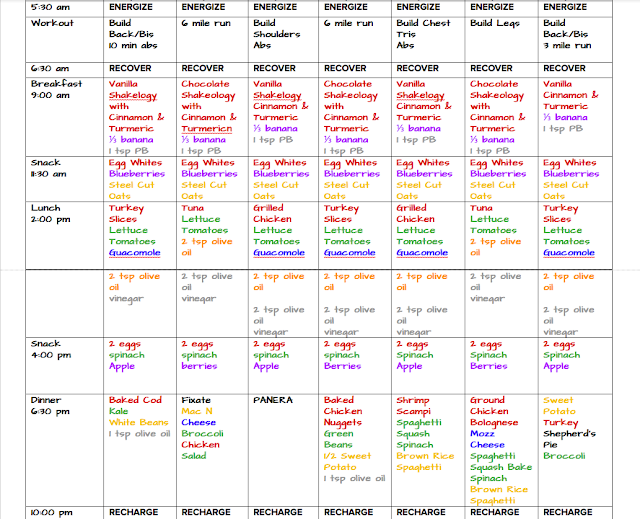 Are you struggling with nutrition and fitness? Would you like to be more consistent? I would love to help can relate. Please fill out the application below if you would like to be considered for my next challenge group, where I provide support and accountability for you to reach your health and fitness goals. For 13 years that I have been trying to navigate the ever roaring rip tides of parenting I have always felt like I was being swallowed alive by the tossing waves. A free downloadable app to track your fitness goals and check your progress. In order to participate, please complete the application below so that I can message you before Sept 19. *If you miss the deadline and would like to be considered for our next group, please complete the application so that I may provide you with upcoming details. I had found this recipe online where Butternut squash is spiralized into “noodles” and tossed with creamy mascarpone cheese, bacon, and fresh spinach. However, I made quite a few modifications, because I didn't have marscapone cheese, and I added a few other ingredients. It was a fantastic way to eat my veggies! I LOVE my spiralizer. Now, you can find many veggies in supermarkets which are spiralized, but sometimes, you can't and so it's good to know I can spirals any vegetable at any time! I think everyone needs one of these handy little gadgets – it will completely change the way you eat your veggies! The most popular vegetable to spiralize is zucchini (to make zoodles) – it’s mild in flavor and looks very much like traditional spaghetti once it’s cut. However, I wanted to try to spirals other vegetables. After seeing butternut squash spriralized at my local grocery store, I decided to try it for myself. To spiralize the butternut squash, you’ll only need the top part (not the round bottom where the seeds are). The leftover butternut squash I just cubed and roasted. Once the squash is in noodle form, I like to separate them a bit and cut them down in size as they tend to be really long! Then, toss them with some olive oil and season them up and you’re ready to roast. I like to roast the noodles to really give them lots of flavor and the texture comes out perfect this way. 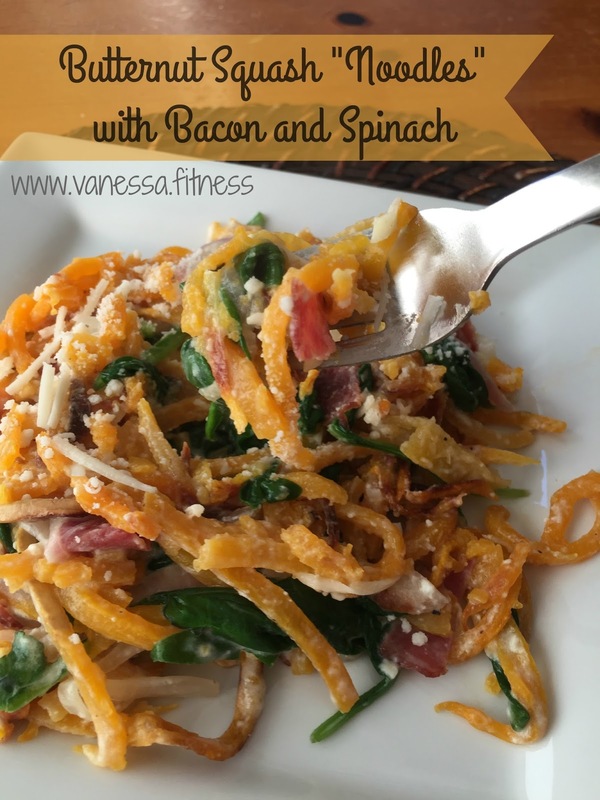 If you love butternut squash, and even if you don't (I don't), you’re going to love this (I did)! 1. Using a spiralizer shred the butternut squash into spaghetti noodles. 2. Spray baking sheet with coconut baking spray. 3. Evenly spread the noodles on the baking sheet and spray the noodles. Season with salt and pepper. 4. Roast the butternut squash for 10-15 minutes, or until “al dente”. 5. Meanwhile, heat the bacon in a large skillet over medium high heat, about 1-2 minutes. Transfer to a plate and set aside. 6. Return the pan back to medium heat and add in the onion. Sauté the onion until lightly brown, about 2 minutes, then add in the garlic. Toss in the roasted butternut squash noodles. 7. Turn the heat down to low and add in the chicken broth, cheese wedges, Greek yogurt, and ricotta cheese. Stir well to melt the cheese and combine everything. 8. Add the spinach to the skillet until it wilts, and then remove from heat. 9. Add the chopped bacon and the “pasta” to skillet and toss with sauce. 10. Place one fourth of the recipe on a plate (for a side serving) or half the recipe (for a main course), and top with a sprinkle of Romano cheese. This recipe will serve 2 as a main course, or 4 as a side dish. You can toss some chicken into the dish, if you want to make a little more substantial. I found it very filling on it's own!